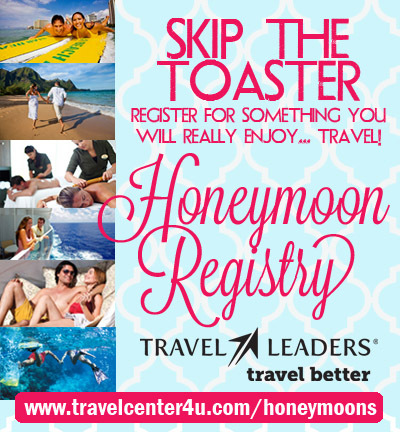 Create a Honeymoon Registry with Travel Leaders! Looking for some inspiration? Check out our Top Honeymoon Destination list here! Honeymoon planning is a pleasure when you let Travel Leaders plan paradise with you! Our experienced Romance Travel Consultants will help you choose the right destination for your destination wedding, honeymoon, anniversary, bachelor/bachelorette party, or even your babymoon! Whether you want to be pampered on a luxury cruise, romp with friends on a bachelor or bachelorette adventure, or desire a fabulous island vacation, Travel Leaders can make it happen for you! 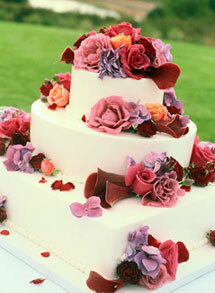 Destination Wedding planning also available! When you are ready to plan your destination wedding and/or honeymoon, please contact the office nearest you or call 253.617.7200 to be directed to your local travel expert.